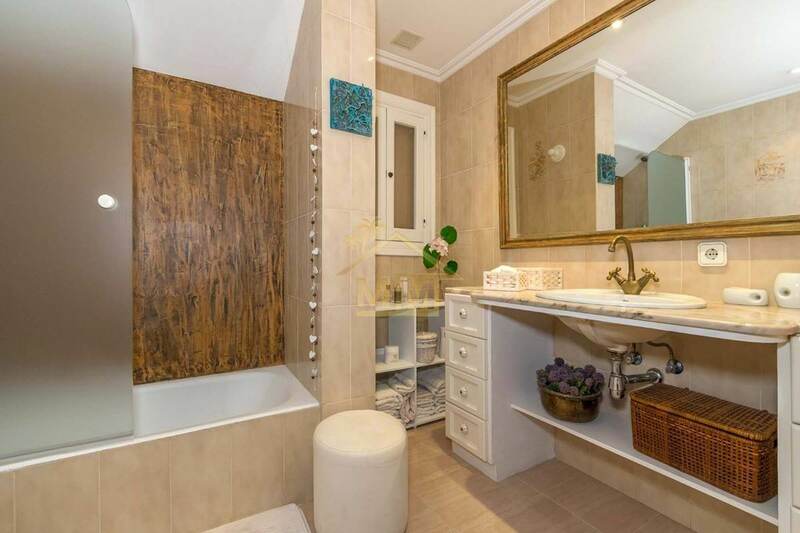 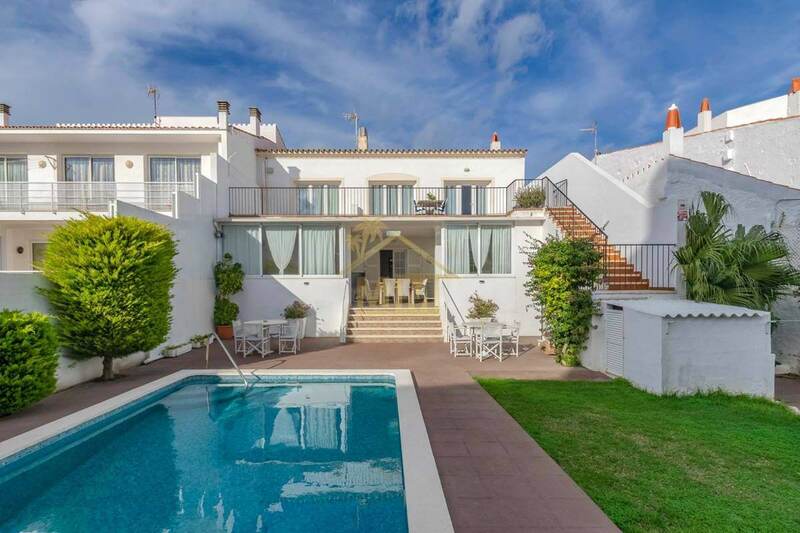 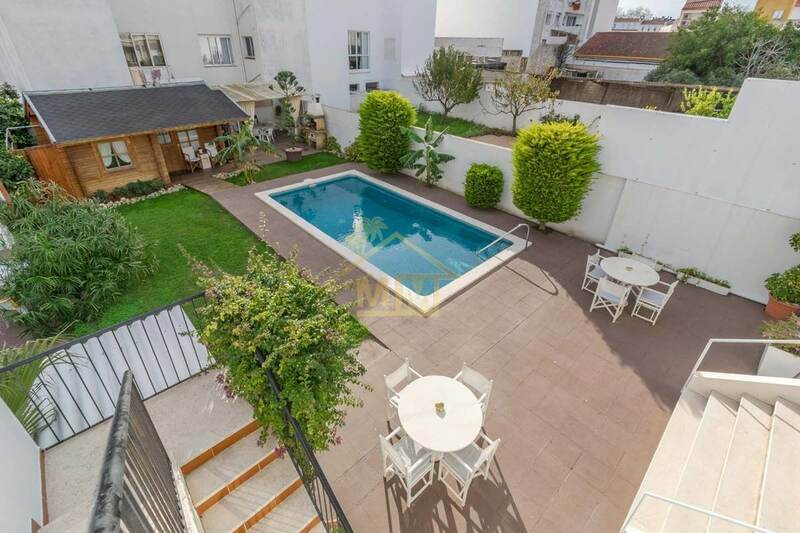 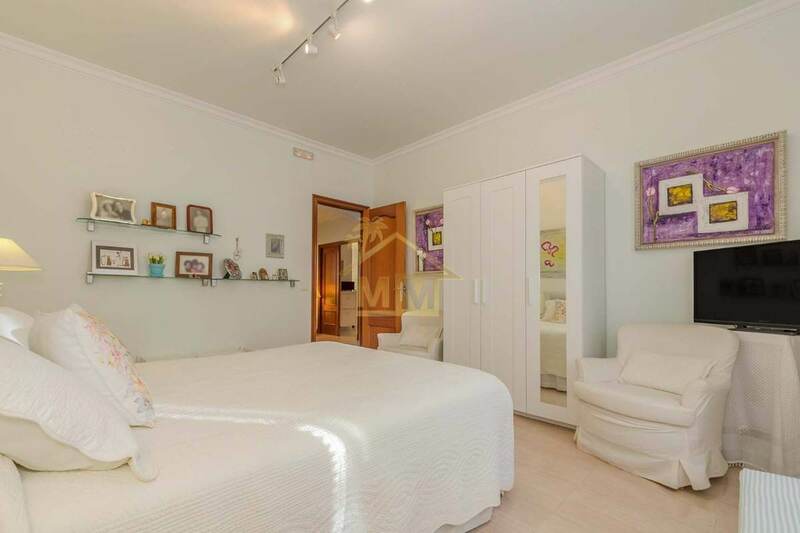 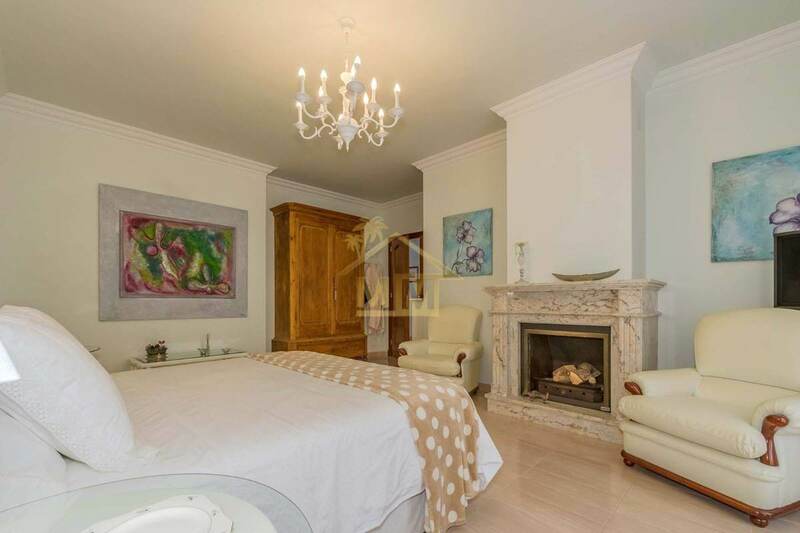 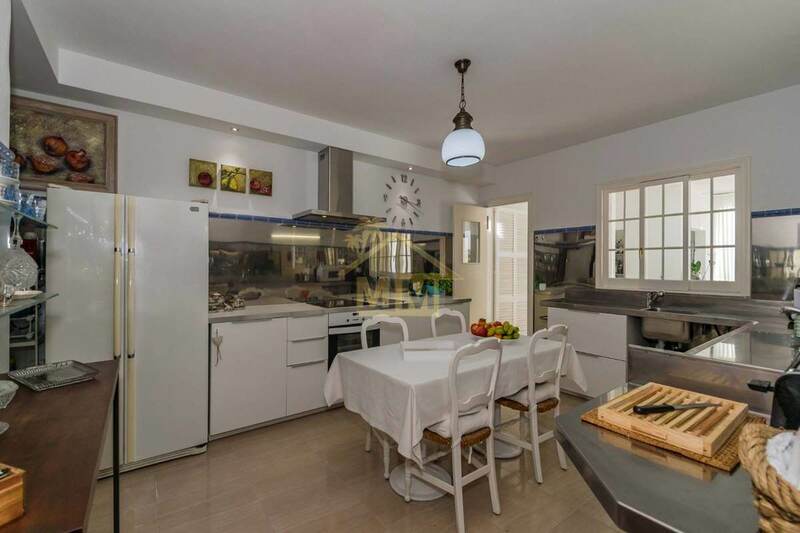 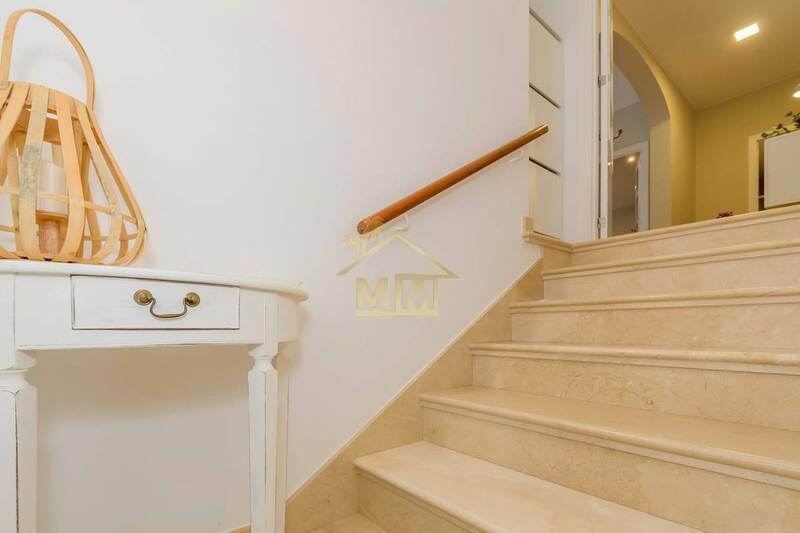 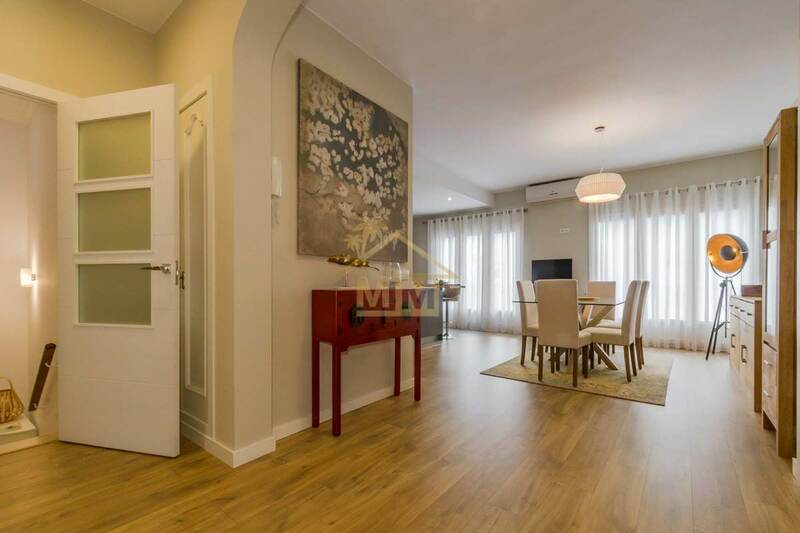 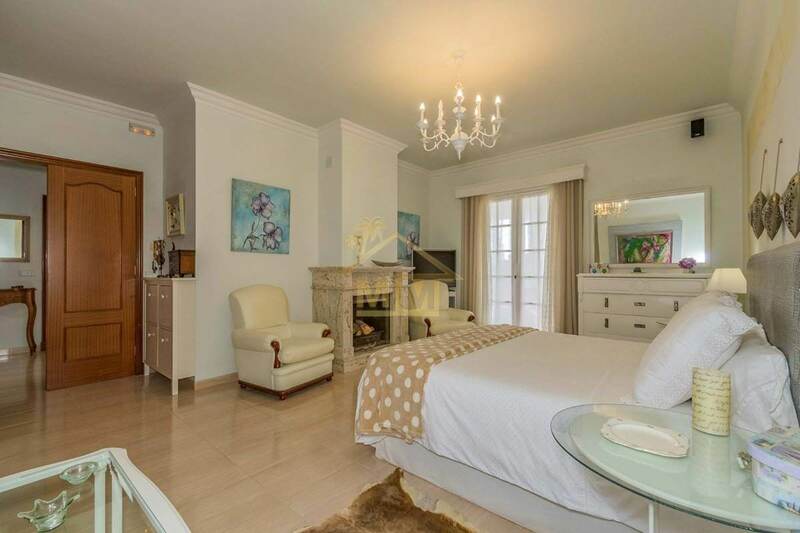 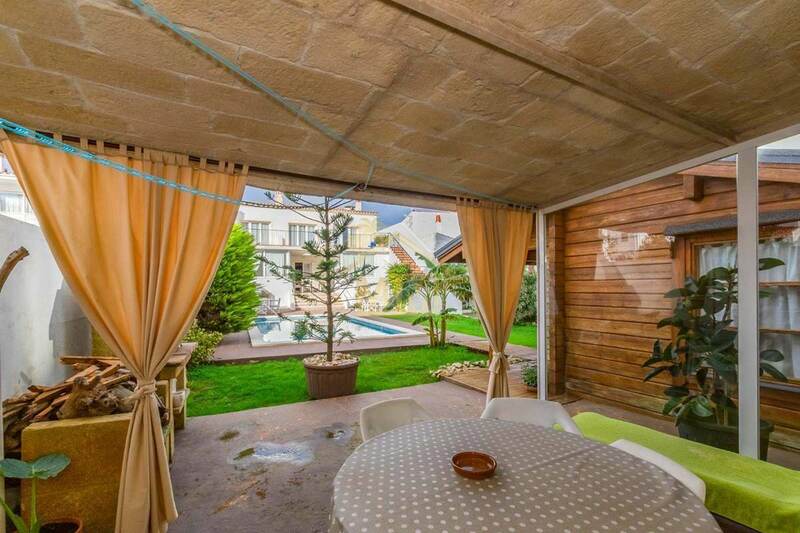 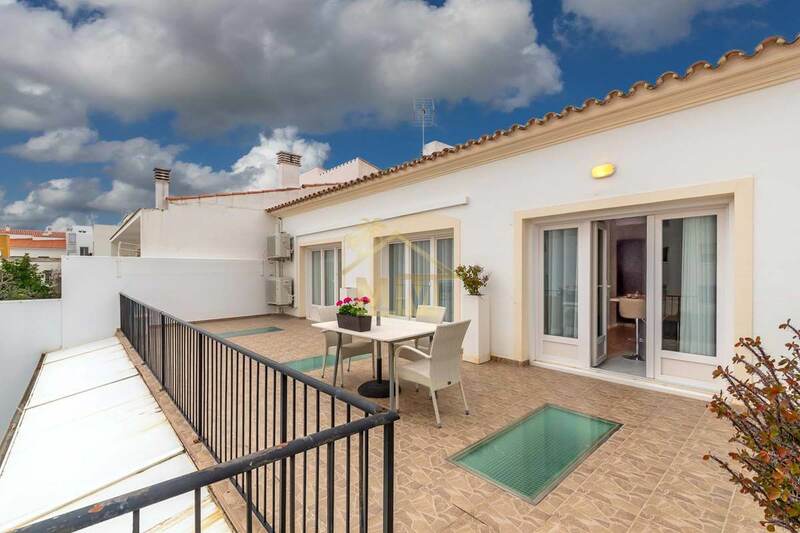 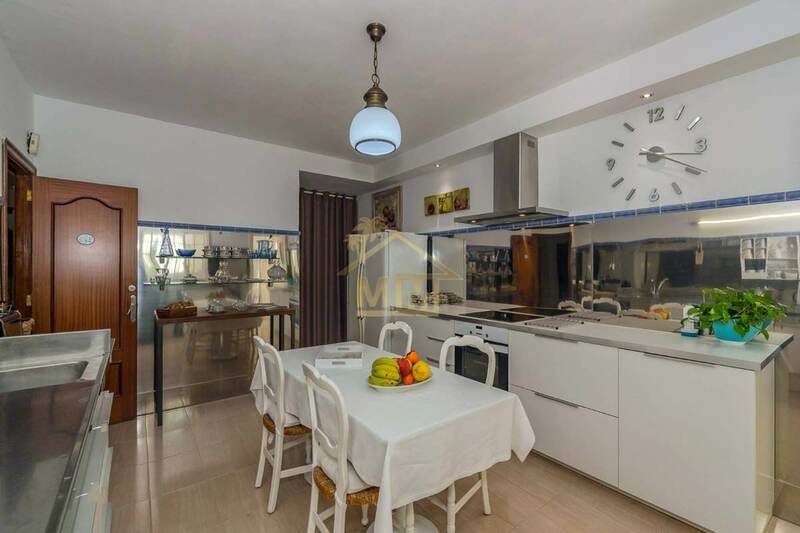 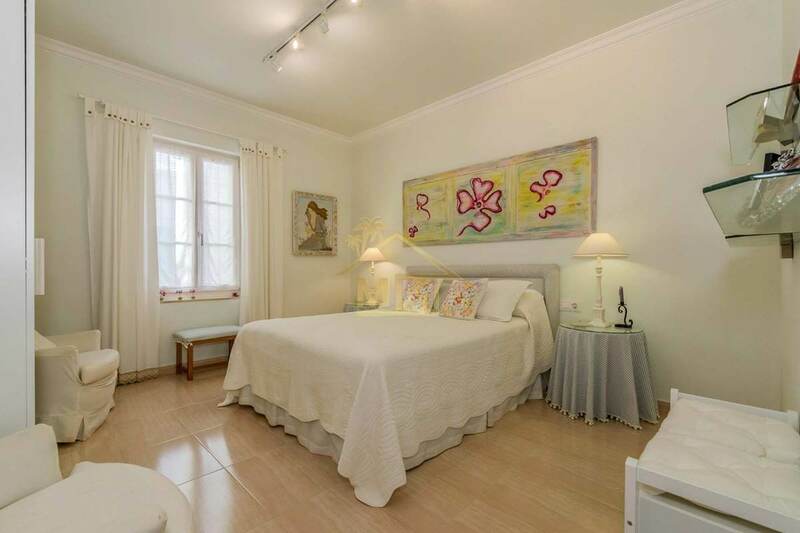 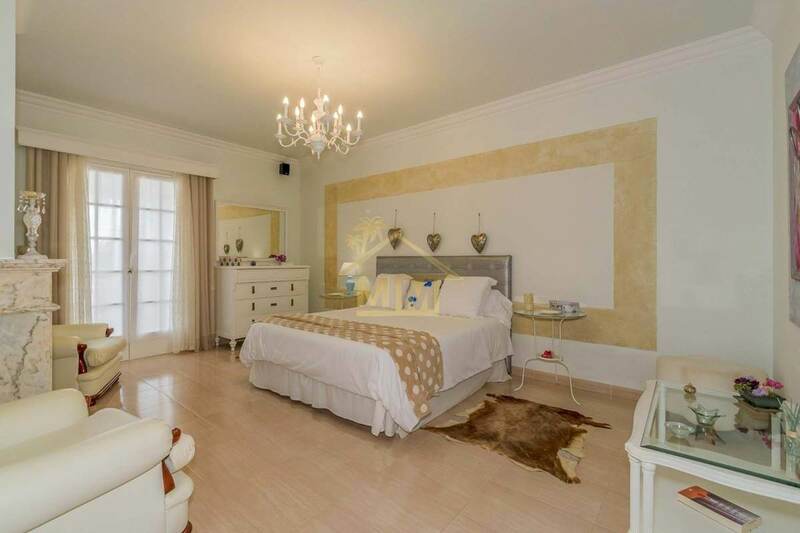 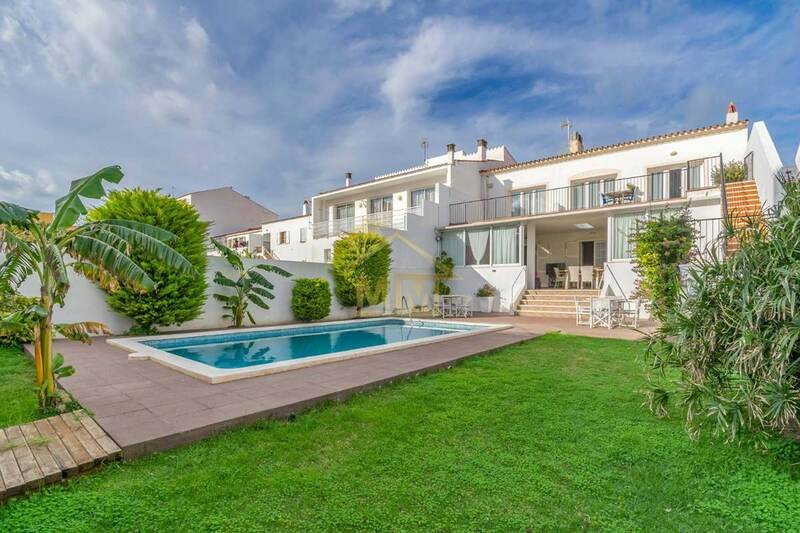 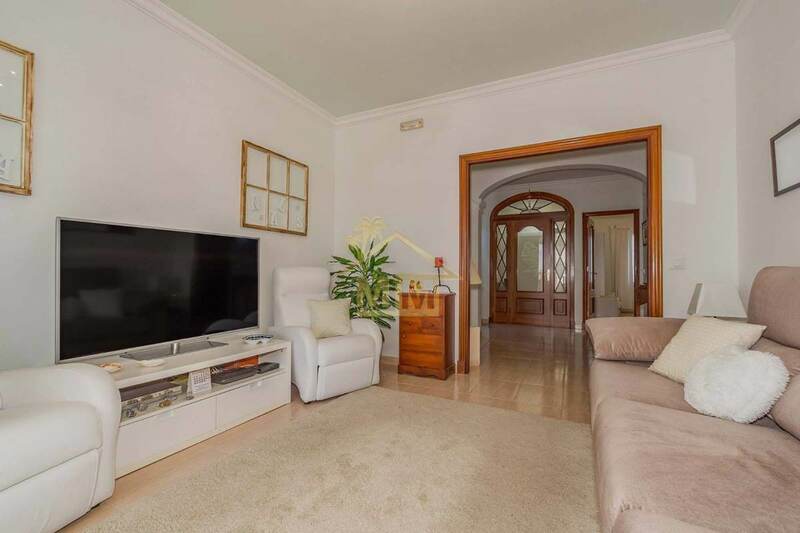 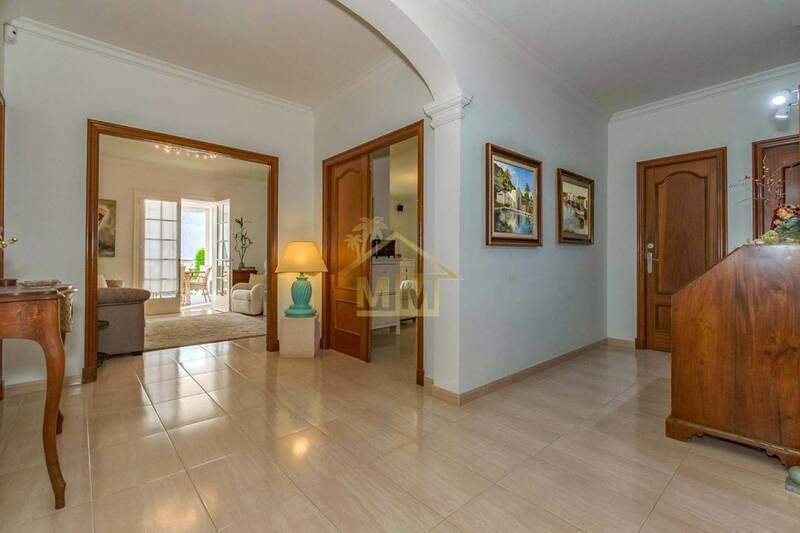 Townhouse of 322 m2 located in a quiet street of Mahón, only a few minutes from the center. 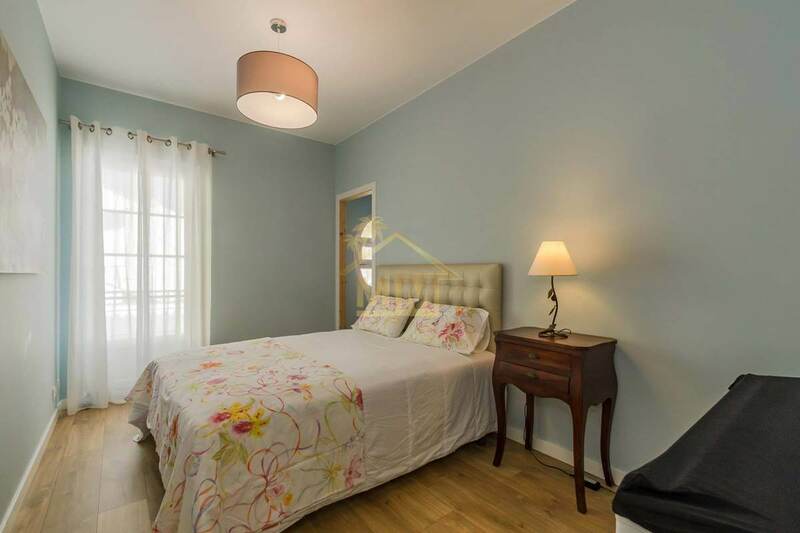 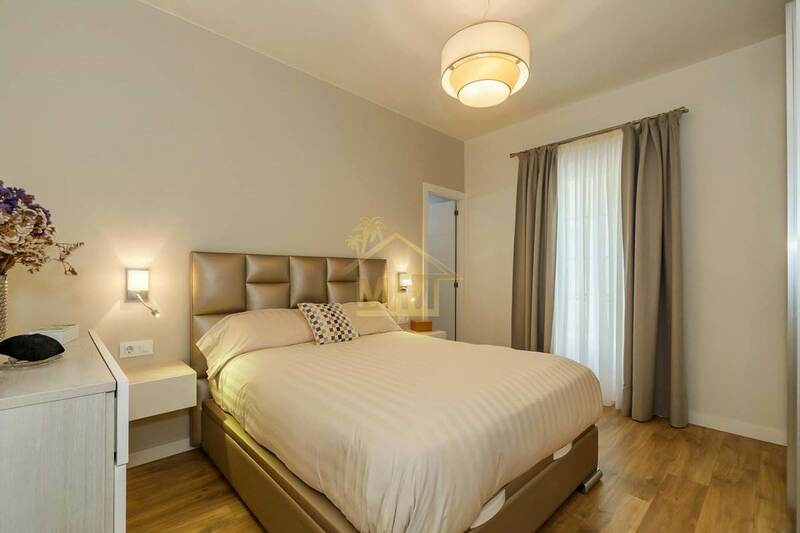 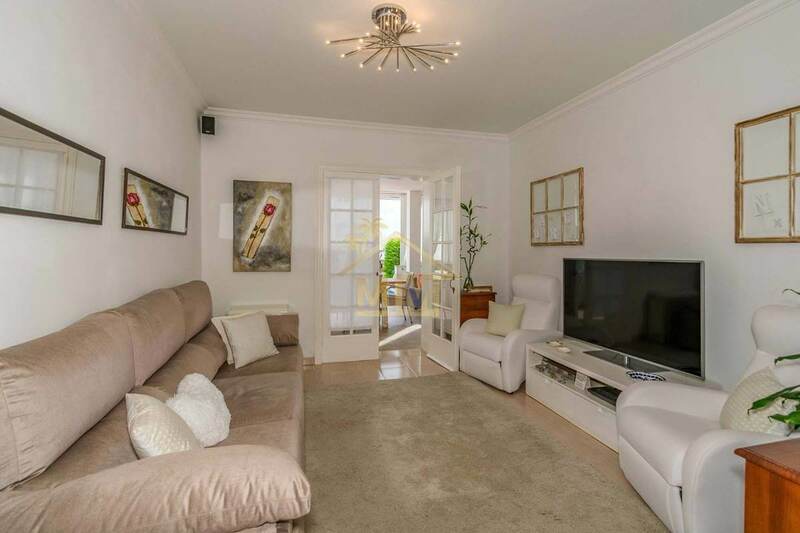 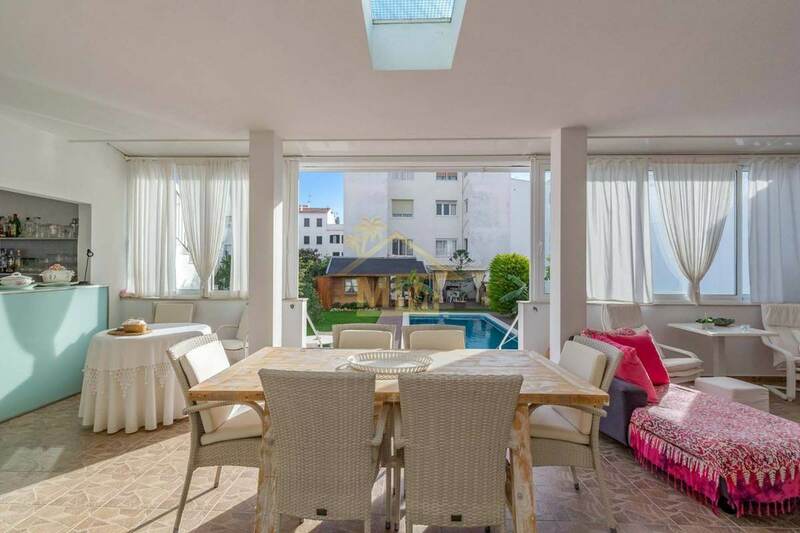 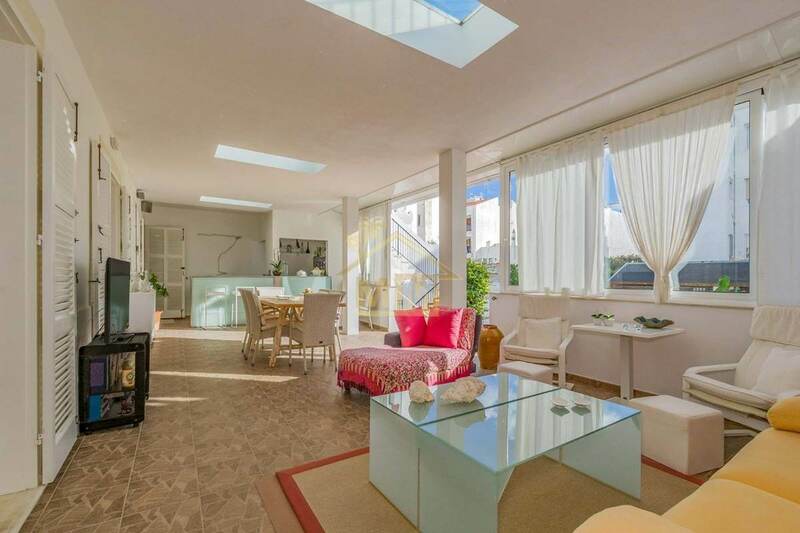 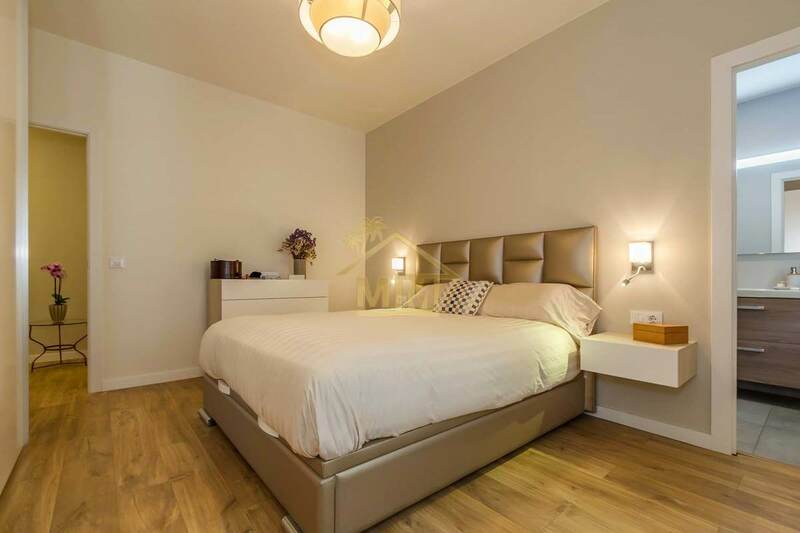 It has been completely refurbished and divided into two independent houses. 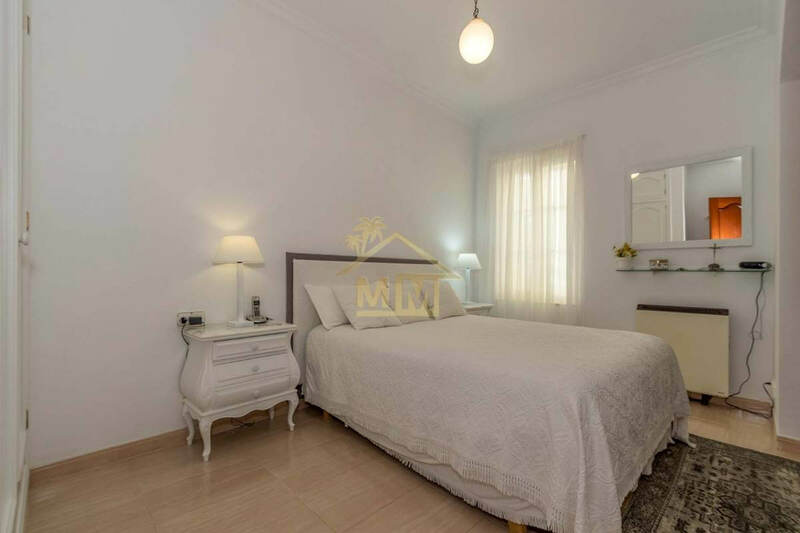 On the ground floor there is a large hall, a living room with access to a large covered terrace overlooking the garden and pool, a spacious semi-professional kitchen, 3 double bedrooms and two bathrooms. 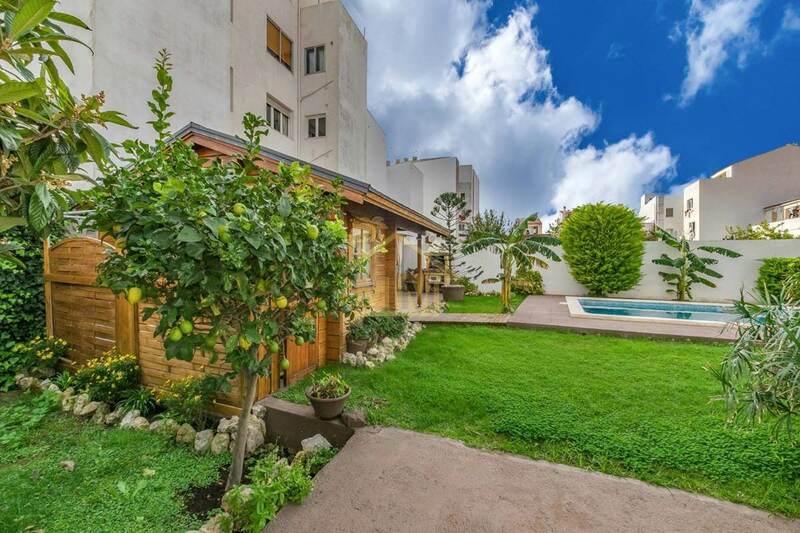 Outside there is a beautiful garden, private swimming pool and a casita with terrace and built-in barbecue. 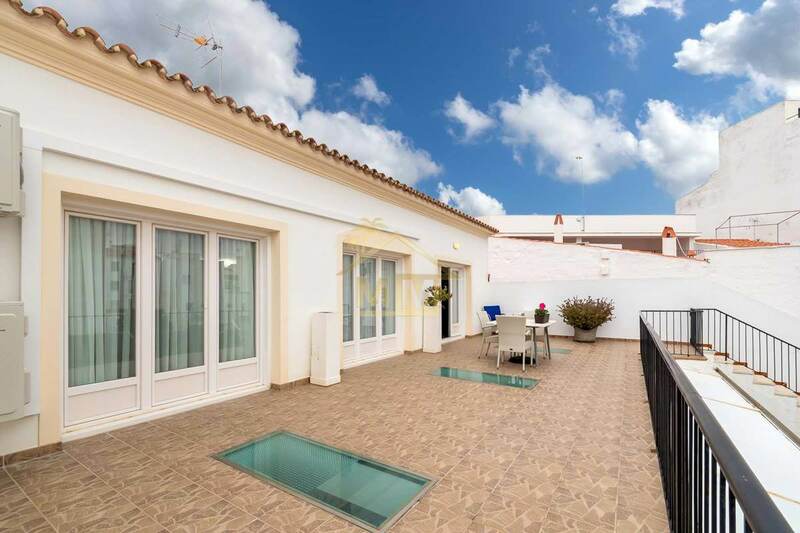 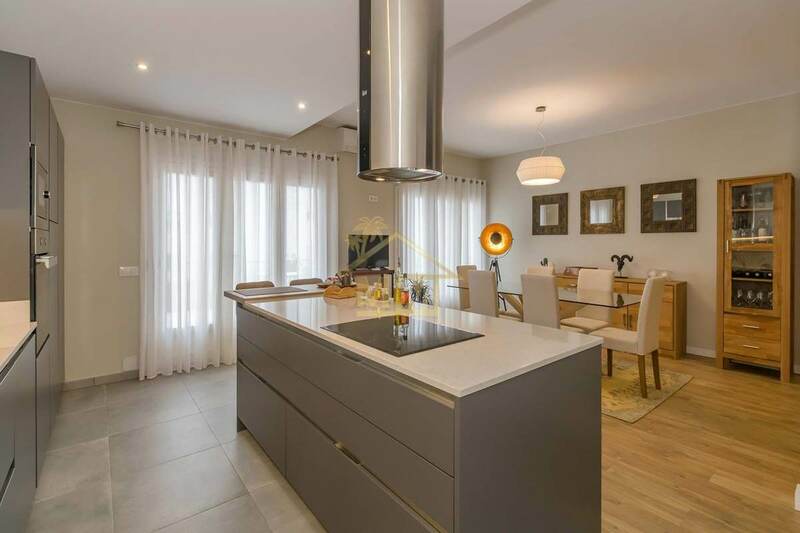 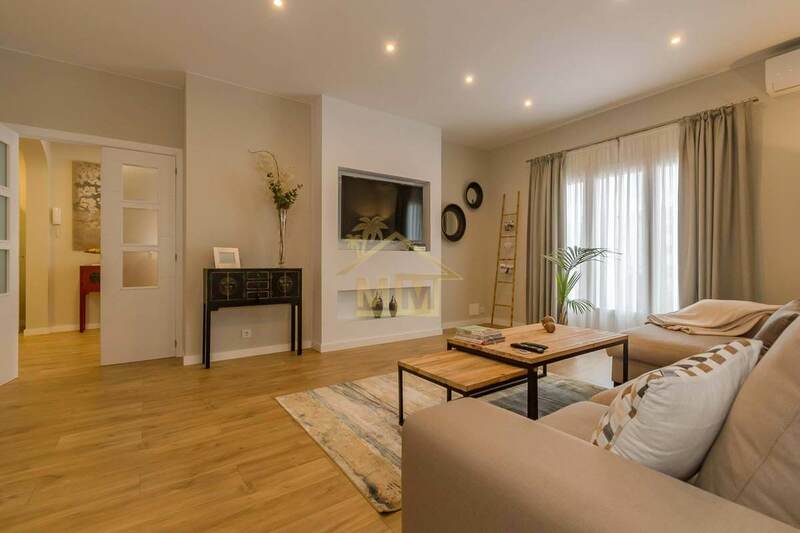 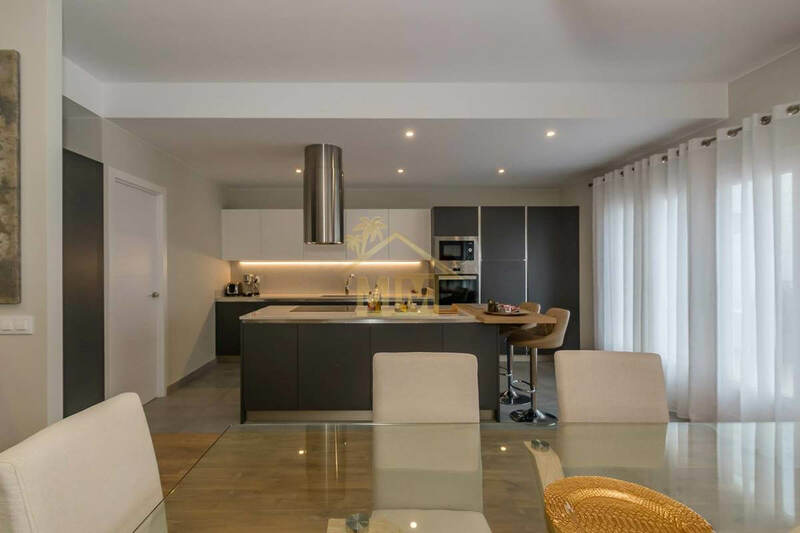 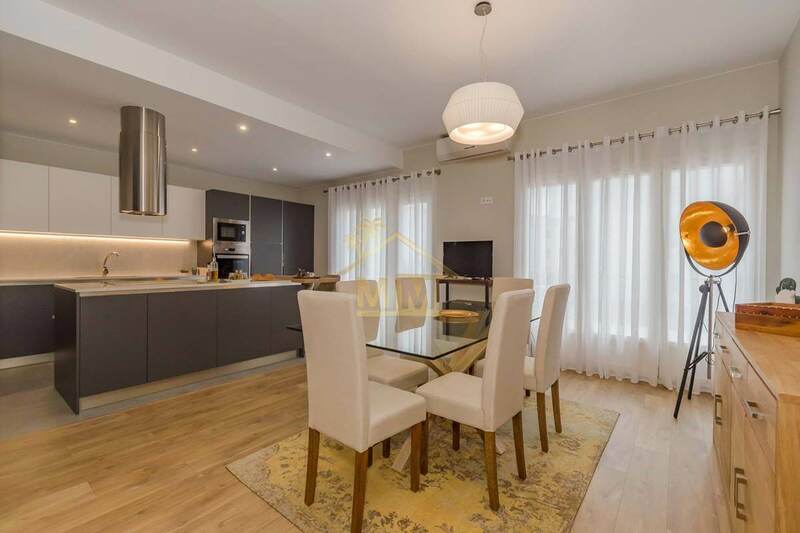 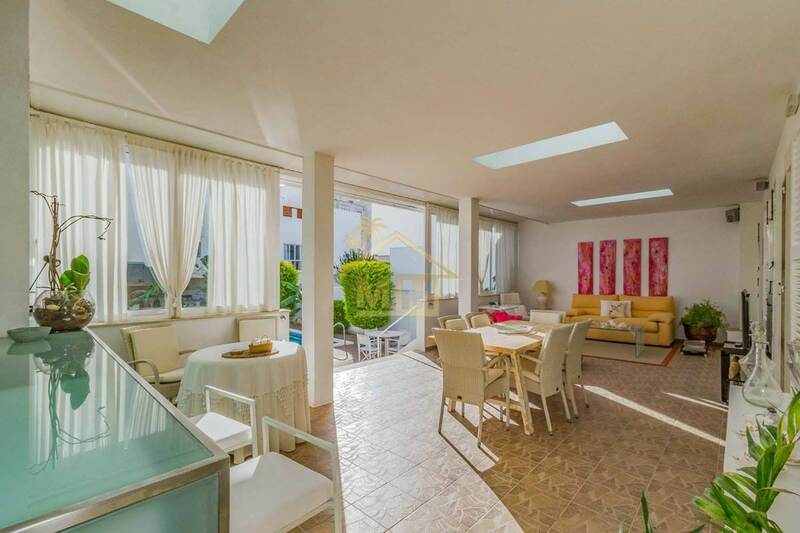 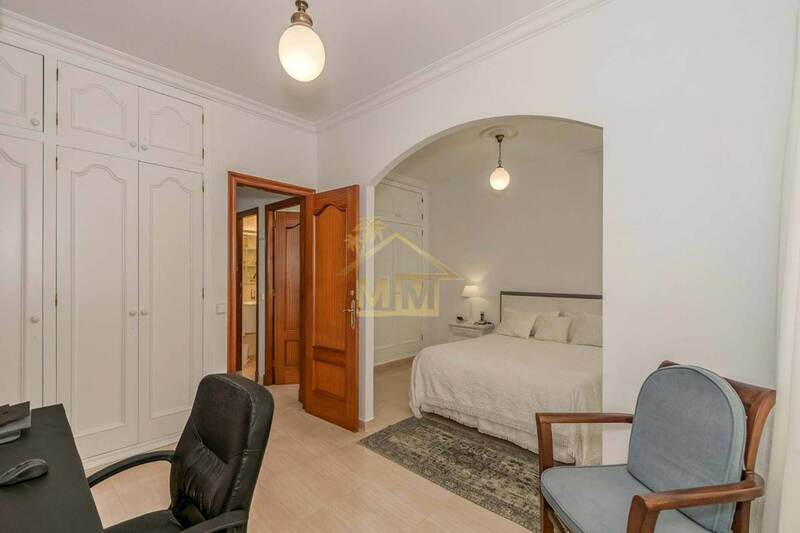 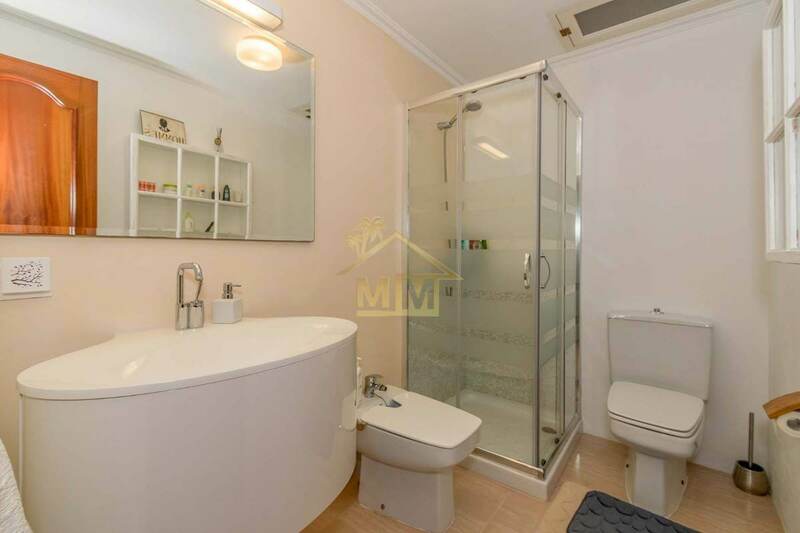 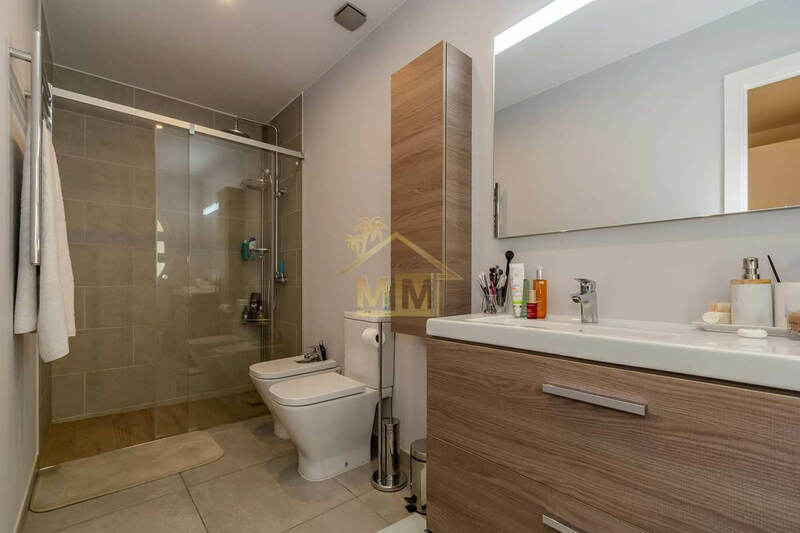 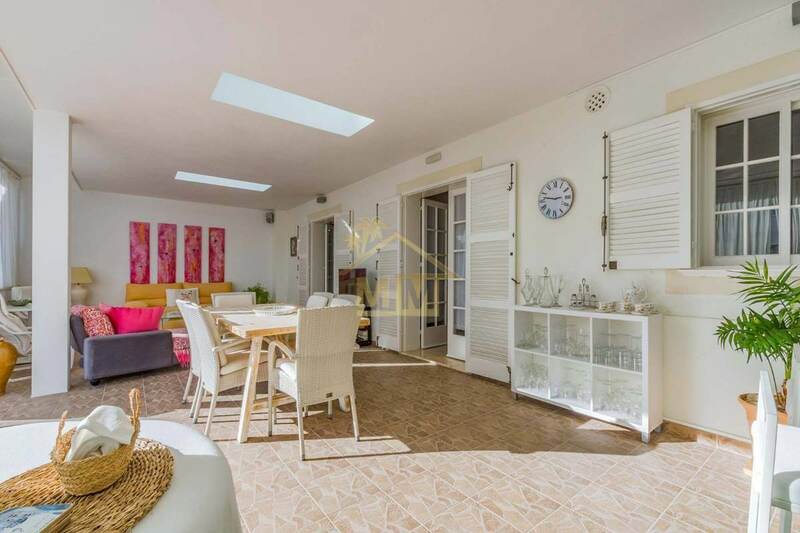 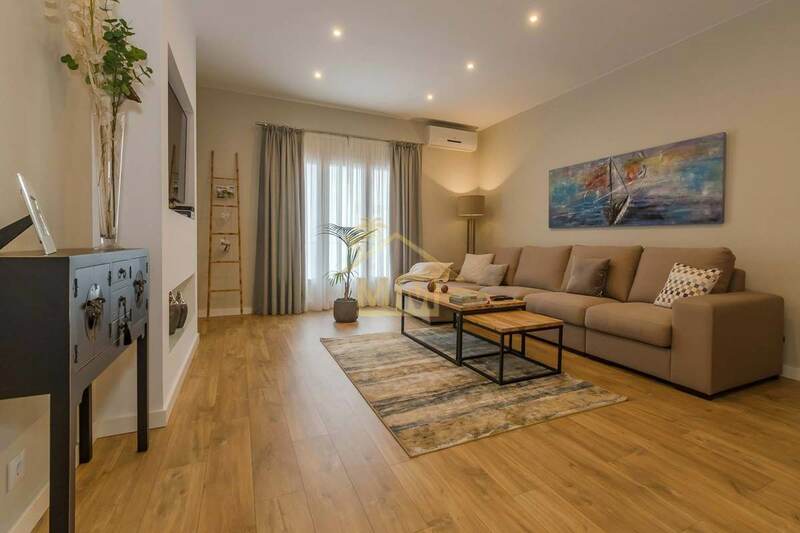 On the first floor, with independent access from the street, there is a hall, a modern kitchen with dining area, a living room, three bedrooms, two bathrooms and a large terrace. 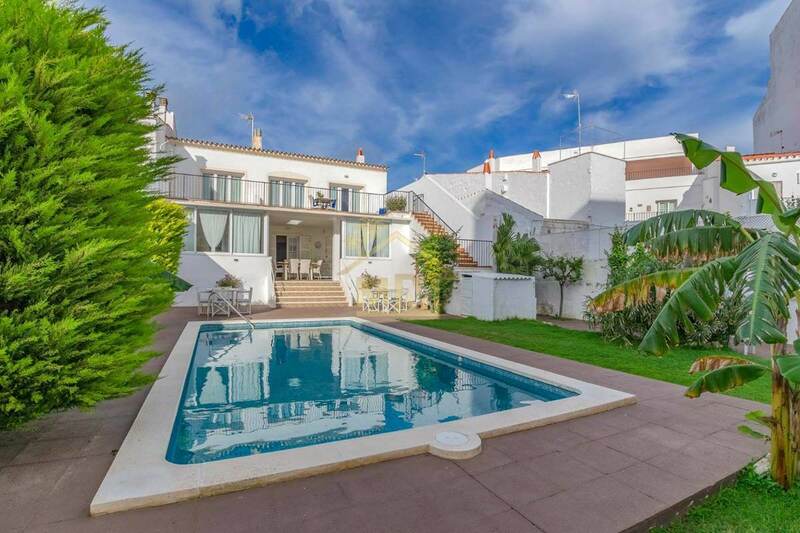 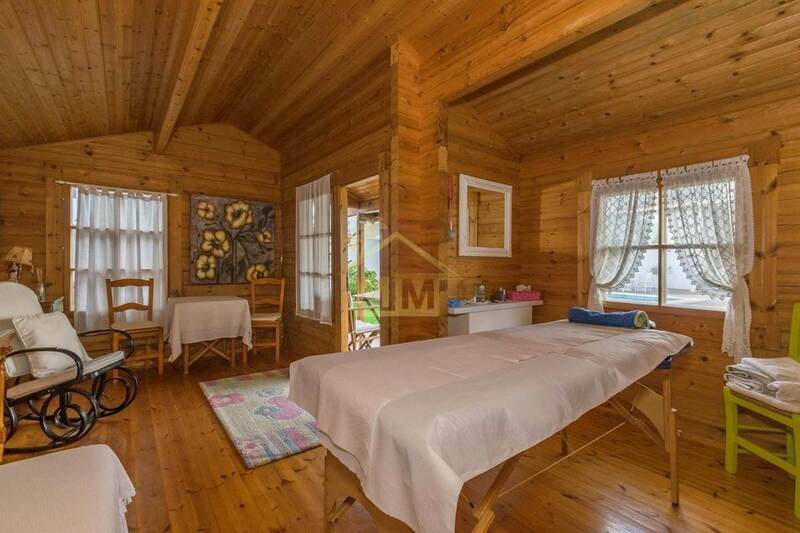 An exclusive property with garden and swimming pool in Mahón.